The show lasts approximately two hours. Lonestar Live In Branson is not scheduled to perform in Branson this year. For those who love great country music, there truly is no better place to visit than Branson, MO. Not only is the Ozarks home to some fantastic staples with great music, but it is also home to many limited engagement and one-time shows from famous country artists. One of which is Lonestar, who heads to Branson on November 11, 2018 for an unforgettable evening of fun! This Veterans day performance brings tons of amazing music to the area. Do not miss out as this famous band takes the stage with some of their greatest hits including "Amazed", "My Front Porch Looking In" and their modern songs such as, "Here We Go Again", and "Twice". 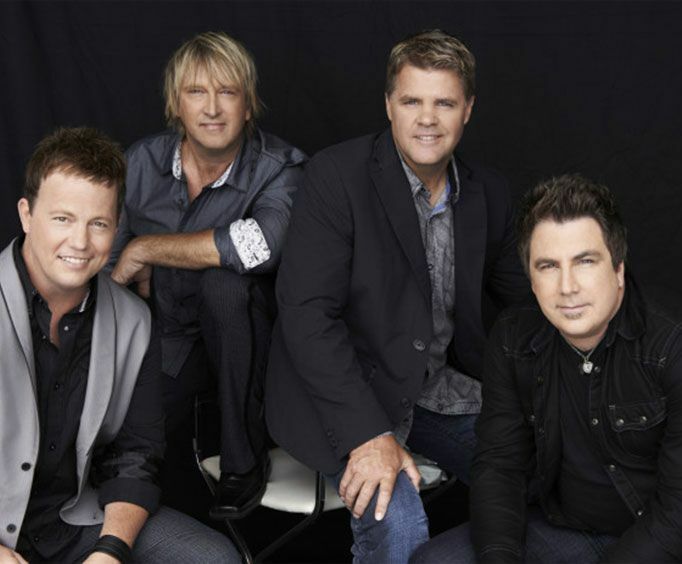 Lonestar has captivated listeners for years with downhome country roots, awesome music, and hits that stick with you. The band is comprised of Richie McDonald, Michael Britt, Keech Rainwater, and Dean Sams who all came together more than 20 years ago to form a band that went on to enthrall the industry. With CMA and AMC awards under their belts, the band has been said, by the Guardian, to have "country music's greatest strength" with their fantastic storytelling lyrics and music. Whether you are a longtime listener or are looking to share the music with your family, this show is a unique opportunity! Do not miss out and get your tickets today.